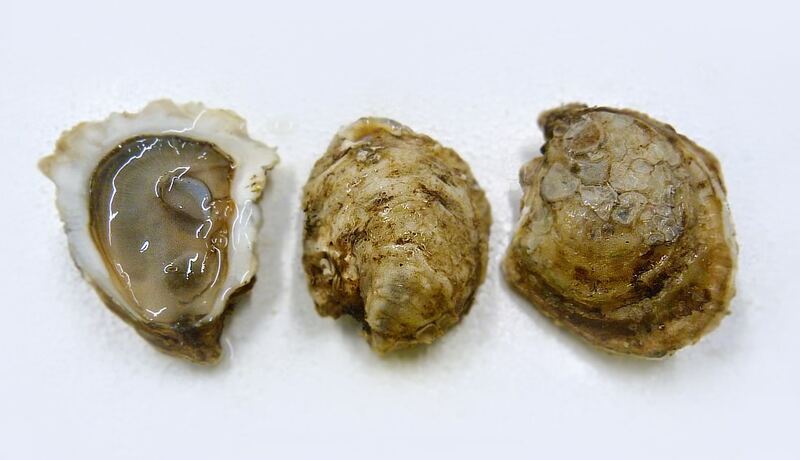 These “Beautiful Suns” are one of our most consistent oysters when it comes to size and shape. 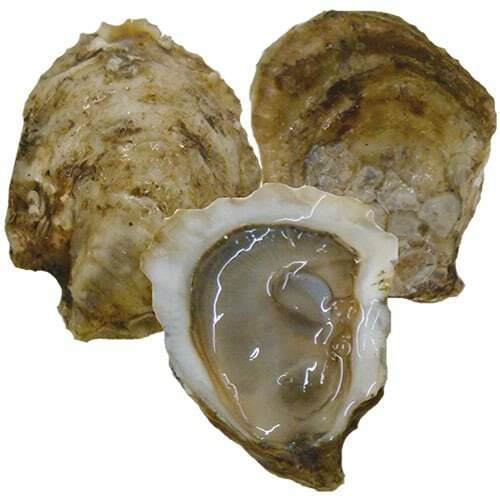 With dark, heavy shells surrounding a firm and flavorful oyster meat. With an intense briny flavor that’s followed by a delicate sweet finish, you’ll love the amazing flavor of these Canadian beauties. We always encourage putting as much information about seafood on the menu as possible, so letting your customers know exactly where oysters come from is always a great move! Got any Canadian wines on your wine list? 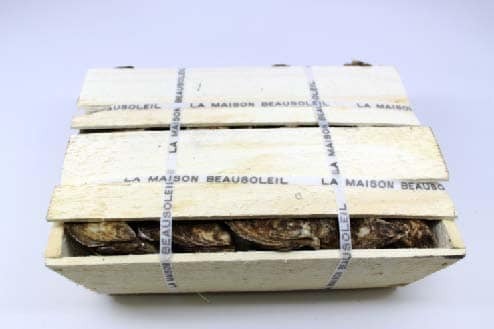 Pair these Canadian oysters with a sparkling wine from British Columbia, or a favorite white wine from our Northern Neighbors! 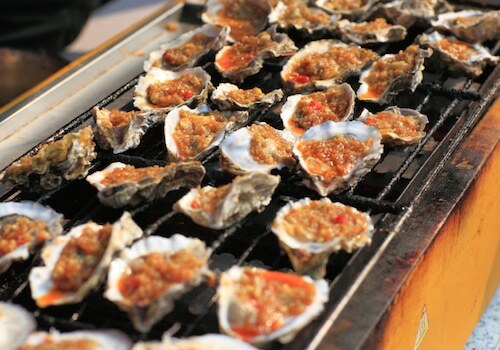 These delicious oysters make for a great appetizer – don’t forget the cocktail sauce!